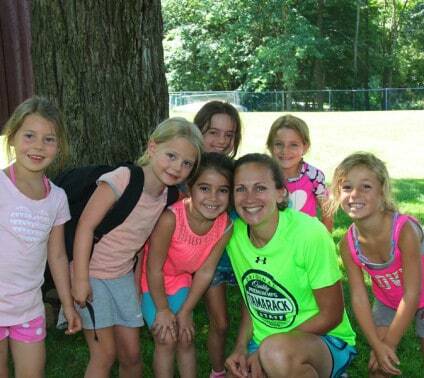 At Tamarack, the program grows with the campers. 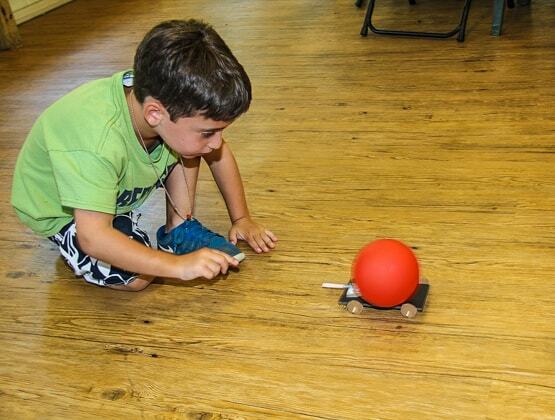 As they age, our campers gain access to new activities and greater challenges, and our Explorers are no exception! 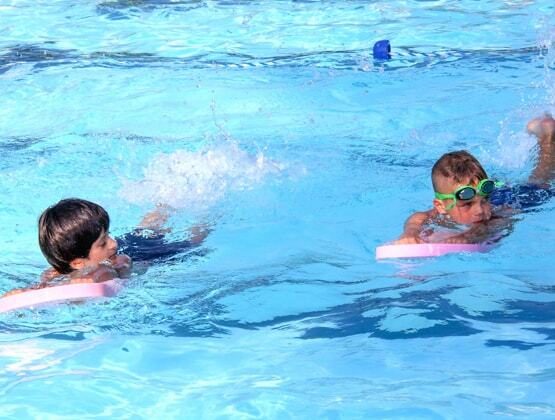 Similar to the Munchkin program, the Explorer program focuses on developing skills in a variety of athletic and creative activities, improving their swimming skills, and continuing to develop their social and emotional intelligence. 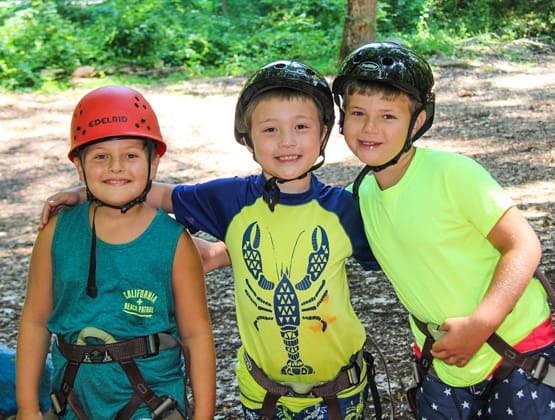 Campers entering the 1 st grade are introduced to our Zipline and Giant Swing as well as the game of GAGA (a Tamarack tradition)! 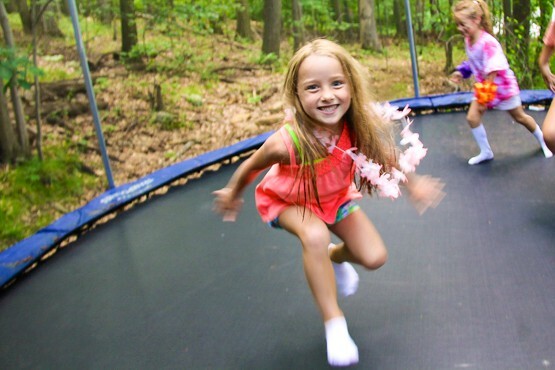 Incoming 2 nd grade campers have CHOICE built into their schedules. 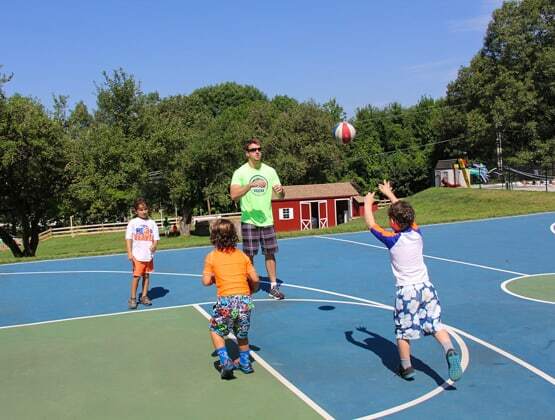 Choice is an activity period where the campers are given the opportunity to select an activity that they’d like to participate in every day of that week; then the following week they are able to select another activity. We also introduce our Explorers to the Learn to Bike Program, where we teach campers to ride two wheelers and prepare them for our Mountain Biking program. 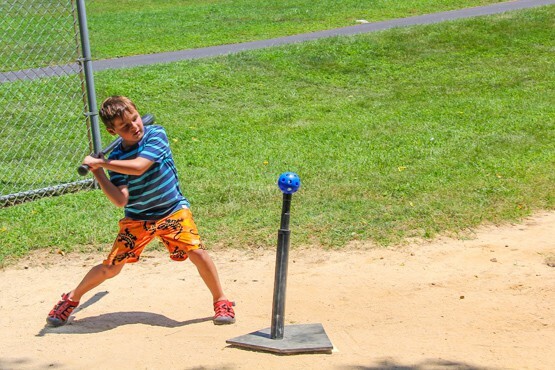 Our 1 st and 2 nd graders participate in smaller versions of traditional sports. 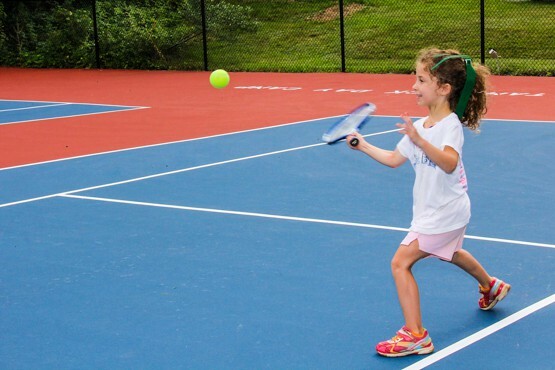 We use smaller fields and courts with age appropriate equipment. 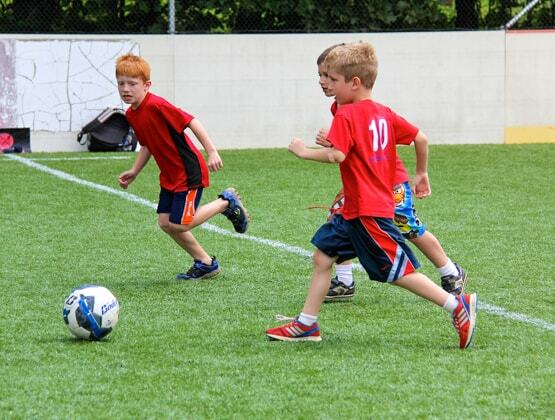 This allows our campers to experience success while learning the basics of the games. 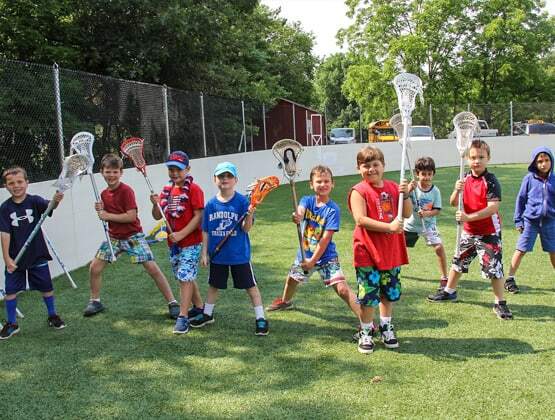 Our Explorer campers are also introduced to Tennis and Lacrosse. Athletic Specialists who lead the activities are trained to spend part of the period teaching a new skill and then use the remainder of that period to play a game that emphasizes that new skill. 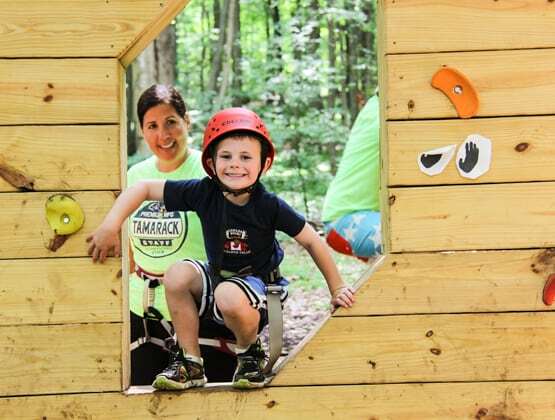 Tamarack counselors participate in all of the activities right alongside the campers, helping the specialists create and validate success opportunities for our campers. 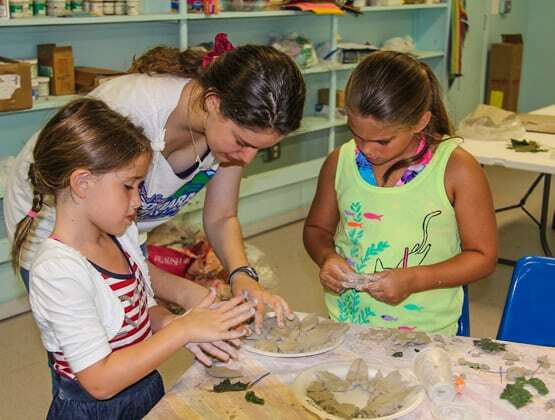 Just imagine what your child can create in our air-conditioned arts studios. 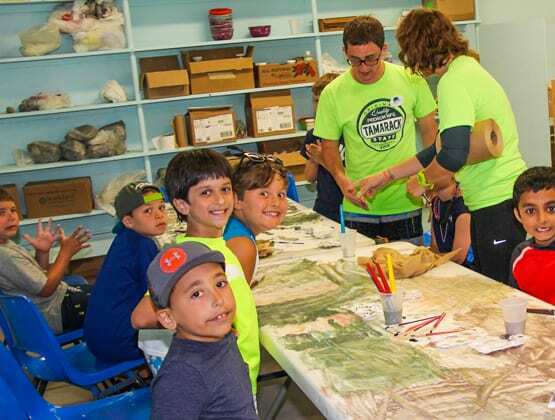 Your child will be exposed to a variety of artistic activities in our classrooms led by art teachers. 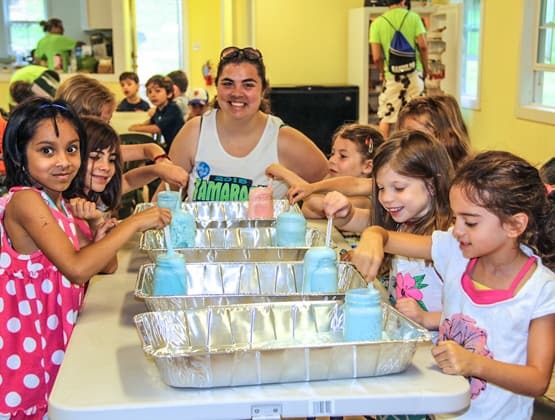 At least once a week, our campers attend Ceramics, Mad Science, Cooking, Drama, Nature, Dance, Digital Photography, Jewelry Making, and more. All of our Explorer Girl groups perform a Dance routine in our annual Dance and Drama Production, which is no small production! 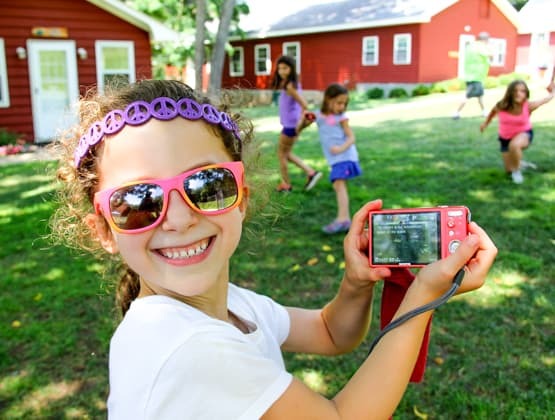 It is traditionally held the 6 th week of camp in the evening at a local venue, complete with professional sound and lighting! 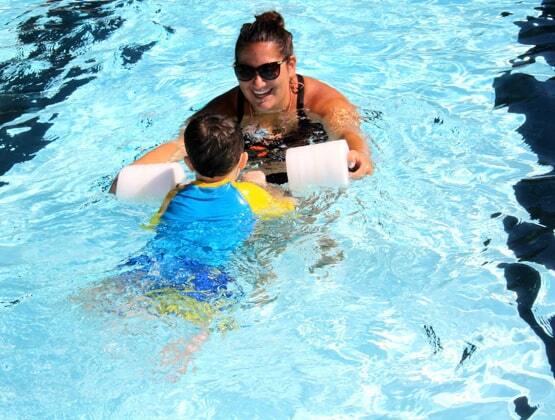 At Tamarack, our Learn-to-Swim Program is one of the cornerstones of the Tamarack experience. 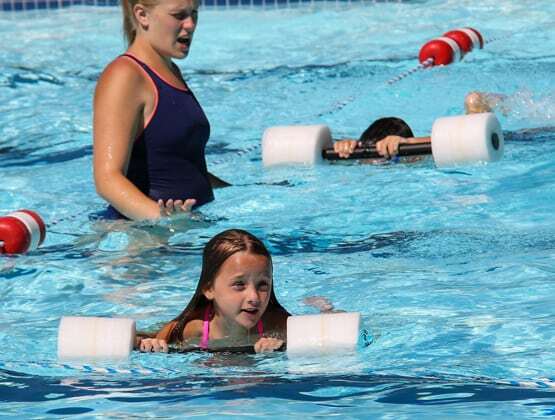 Our aquatic facility is second to none! 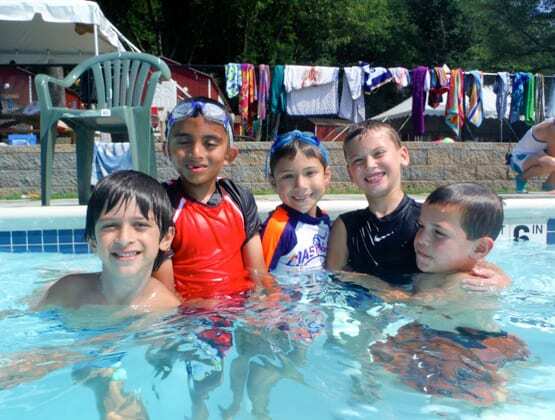 Our Explorers enjoy our brand new, state of art 12,000 square foot Pool. 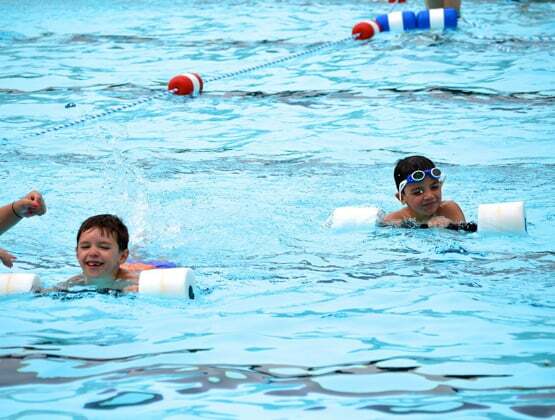 Our Aquatic Facility has water depths starting at 1 foot all the way up to 6 feet deep so we are able to start all of our swimmers in standing depth water and then move them into deeper water as their skills progress. 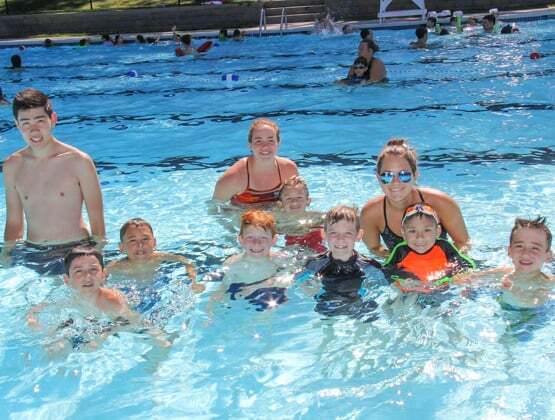 Every morning, our Explorers participate in a 40-minute swim lesson lead by our certified swim instructions with the assistance of the group counselors, and in the afternoon, the groups return for free swim. 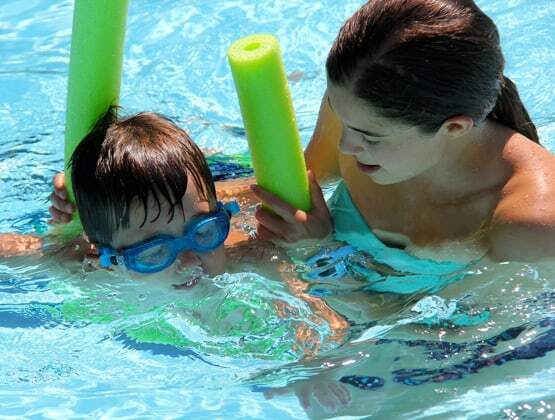 Swim lessons are based on skill, not age, so we are able to challenge swimmers of all levels. 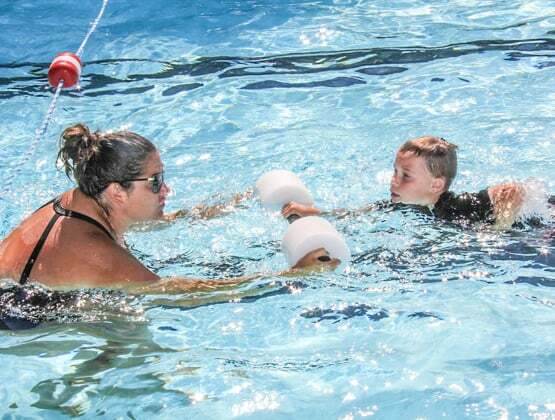 We teach and train our own instructors every year and our teaching techniques are based not only on the American Red Cross but on 25 years of practical experience in getting children to learn how to swim. 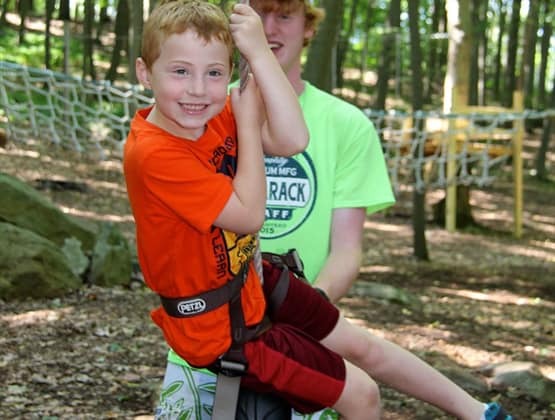 As an Explorer, Tamarack campers are introduced to our Zipline for the first time! 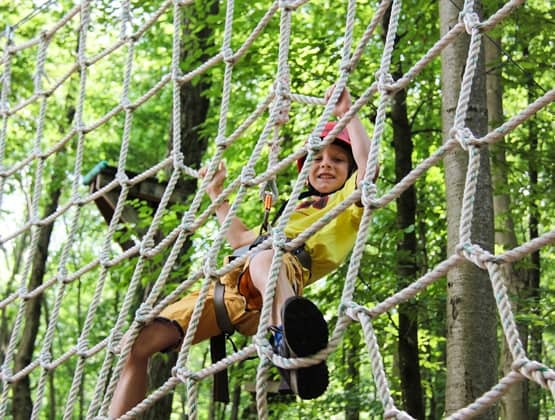 Our Ropes course is designed to allow the campers to progress at their own paces. 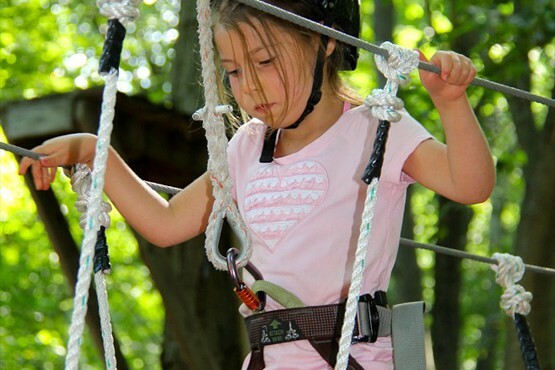 As the campers gain comfort and confidence, they gain access to higher and move advanced elements. 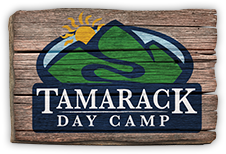 We start the campers on the Tamarack Confidence Course, which contains many of the same challenges as our High Ropes Course but it is only 5 feet off the ground so our campers are able to become comfortable with being on belay and traversing the elements while still close to the ground. 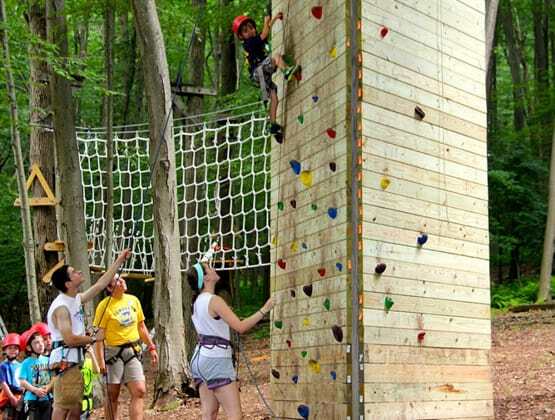 Once completed, they move on to the Climbing Walls and Zipline. 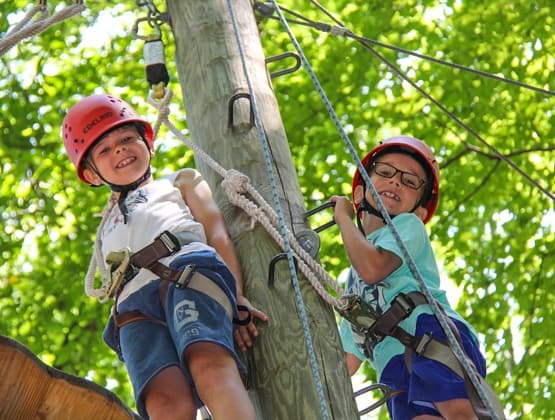 Our ropes courses are inspected before each season by the same company that built them and daily by our certified ropes instructors, who also lead the groups through all of our ropes courses. 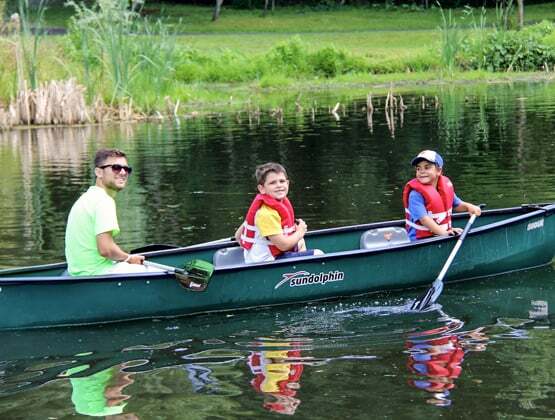 With the Explorers, we place an emphasis on learning to work with the group. Throughout the day, the group will have to work together and learn to support each other. 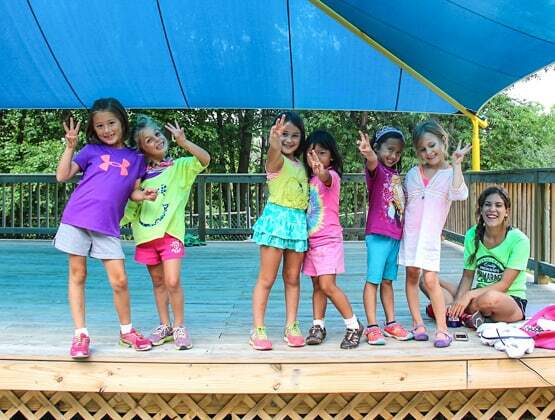 The group structure and the active role the counselors play help develop strong bonds of friendship. 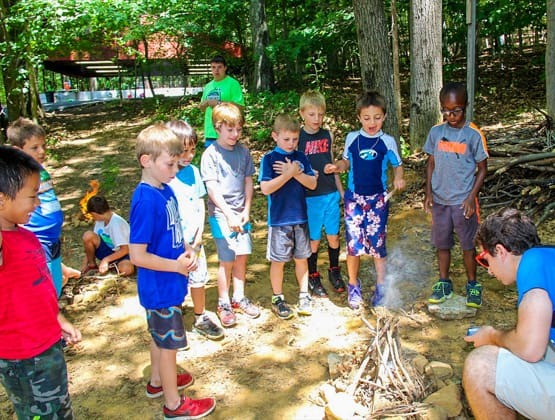 Our counselors also teach the campers to interact respectfully with others and communicate directly to both campers and staff. 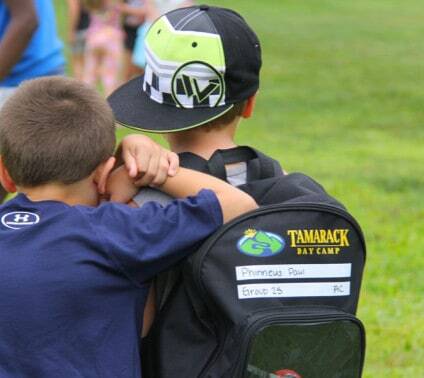 Tamarack offers a caring environment where children learn the emotional and social skills necessary to succeed in life.